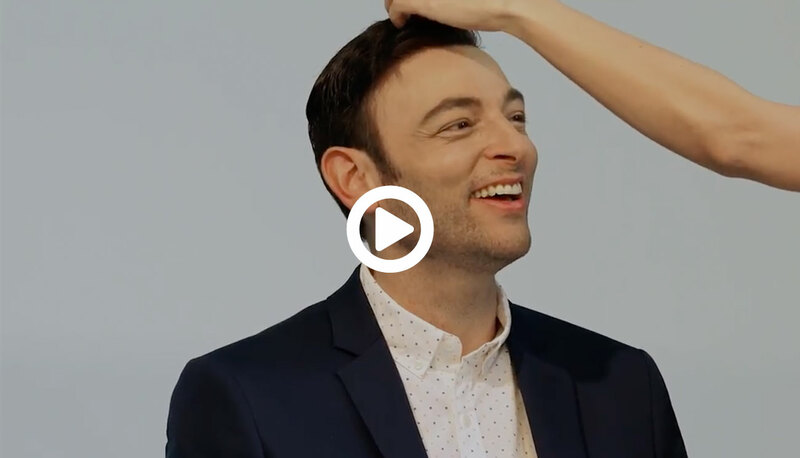 HRS of Portland is one of the most trusted, and respected, specialists in the field of Hair Loss Prevention, Scalp Health and Non-Surgical Hair Replacement. Our Image Consultants are expertly trained in Trichology and the latest Hair Replacement Technologies. We provide our clients with the most natural, undetected, non-surgical hair replacement procedure available anywhere in the world. Our clients are our number one priority. 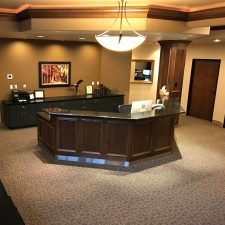 We strive to create a one on one connection with each client in order to provide them with the best customized service possible. Privately held, we are not meeting a monthly quota or trying to upsell you on a product that might not be best for you. Our HRS Hair Loss Prevention and Scalp Health program is based on the science of Trichology. Using methods that have proven themselves for over 40 years, our Certified Technicians are professionals in determining the health of your scalp and the appropriate treatment plan. In the hair industry we are always looking to help our clients in every way possible. When you walk in you will notice we place high importance in providing an atmosphere that will make you feel comfortable. Not only do we want you to feel confident walking out, we want you to feel confident walking in. Our desire is to set a new bar in non surgical hair replacement office spaces. Located in the Rosetta Professional Building, our offices are unlike a hair salon or spa. Our clients are served in private rooms to allow maximum discretion and comfort. We strive to provide each client with the most professional, and comfortable experience possible. HRS of Portland is one of the most trusted, and respected, specialists in the field of Non-Surgical Hair Replacement. Our Image Consultants are expertly trained in the latest Hair Replacement Technologies. We provide our clients with the most natural, undetectable non-surgical hair replacement procedures available anywhere in the world. Copyright 2016 HRS of Portland. All rights reserved.